Posted on Sunday, July 24th, 2011 at 10:37 am. BAM! 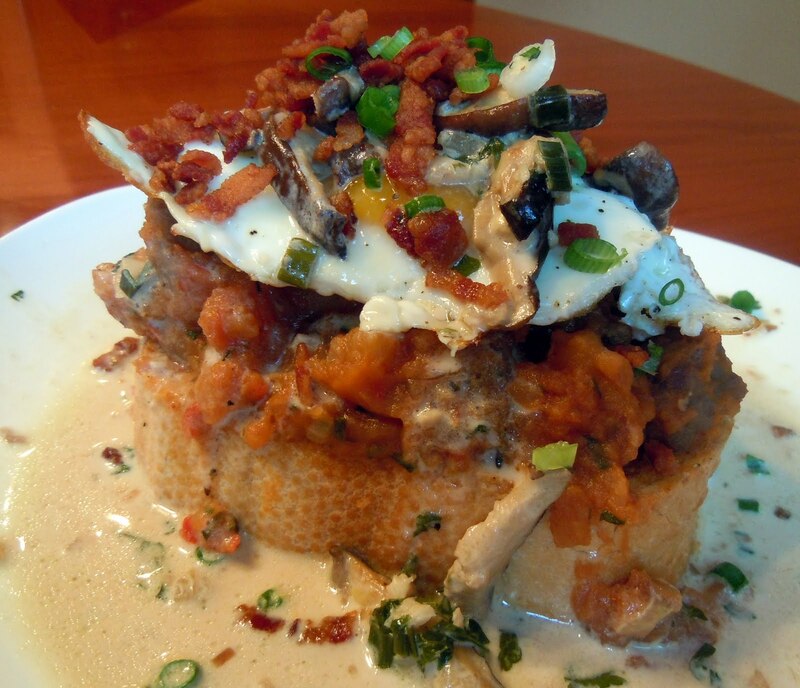 No other introduction comes close to describing this hashcapade, courtesy of Emeril Lagasse. 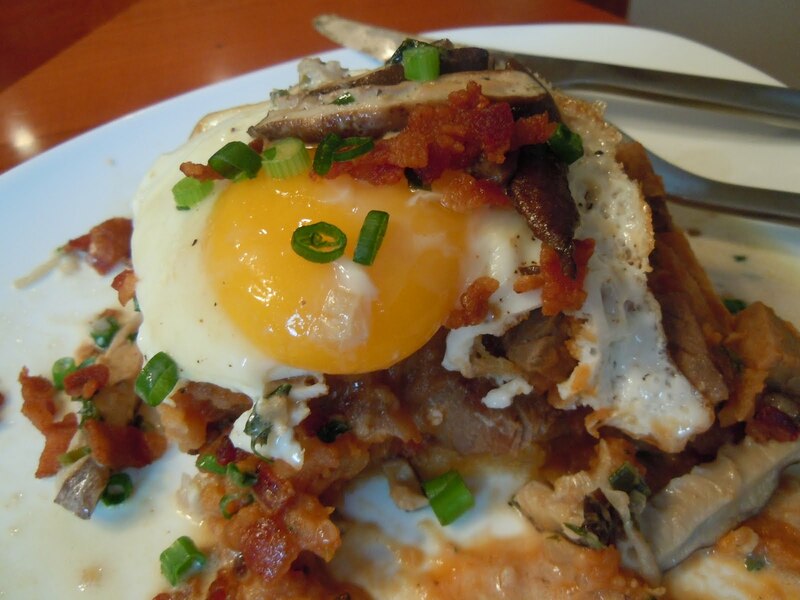 This masterpiece is a big, bold roast beef hash edifice from The Big Easy. So let’s kick it up a notch and get this blog started! 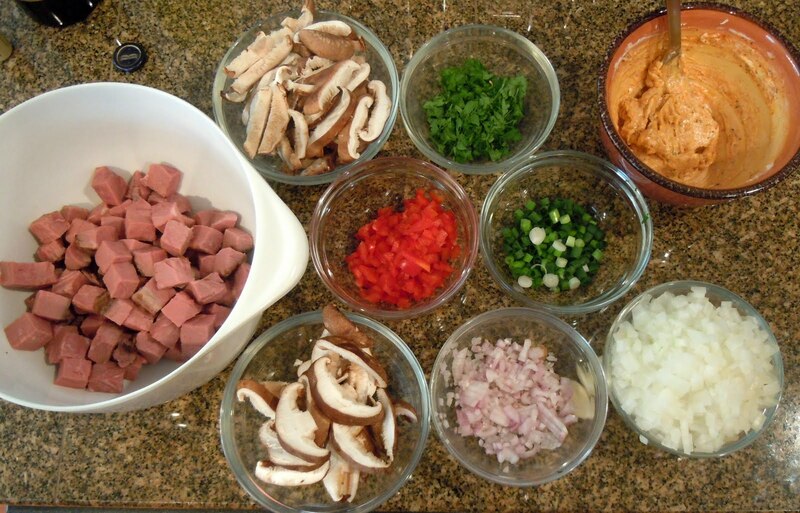 My son, Alex, and I were chatting about my blog so I suggested that we create a Celebrity Chef Hashcapade. Whipping out his new Galaxy tablet, he quickly zeroed in on Emeril Lagasse’s prodigious list of potato hashes and simply said, “This recipe sounds delicious.” Talk about an understatement! 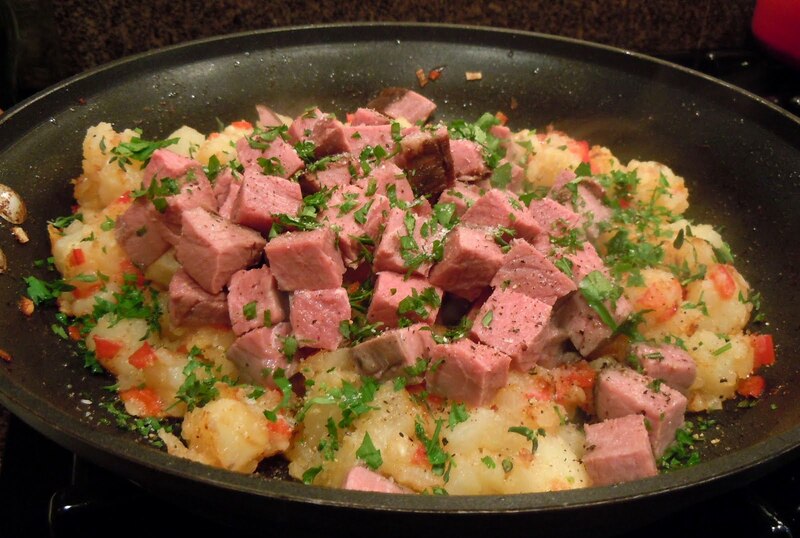 Potato hash is, after all, about lots of dicing – plenty of hashing here! Big chunks of succulent roast beef going in – BAM! If you try these mods out, let me know what you think!